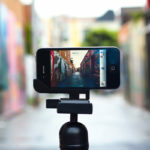 Many companies are now venturing into photography with the manufacture of cameras and other photography gear. Competing with Nikon and Canon is still a hard nut to crack for some of the upcoming photography companies. 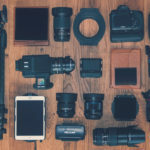 Having been into photography for a while, I have picked out companies that produce some of the best photography tools. 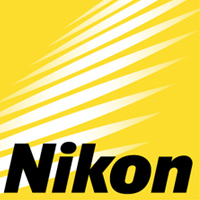 Nikon is one of the leading manufacturers of high-end DSLRs. Founded about a century ago in 1917 in Tokyo, Nikon has grown into an international brand when it comes to the manufacture of cameras, lenses and gear. 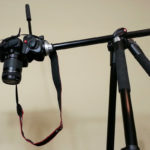 It maintains its global headquarters in Tokyo and, according to ranker.com, occupies the top spot on the list of photography companies. The D-series range of cameras and compatible lenses are still the most demanded. What makes Nikon unique in the world of photography is that they have cameras and gear for all levels of photography. Canon was founded in 1937, a few years after Nikon, but it has grown to become a leading brand in the world. 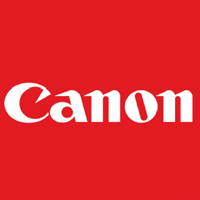 Today, Canon manufactures camcorders, digital cameras, computer printers, photocopiers and a host of other photography gear. In its early years, Canon lacked the technical know-how to handle the manufacture of optical glass. Hence, its first generation cameras made use of lenses from Nikon Corporation. Canon PowerShot, Canon EOS and Canon EF-M lens mount series are some of the elite products from Canon. It is hard to talk about electronics without making a mention of Sony. From Television to Personal Computers, Sony is now a contender for the top spot in the world of photography. The company came into existence in 1946 and rapidly ascended the ladder with cutting-edge technological designs. 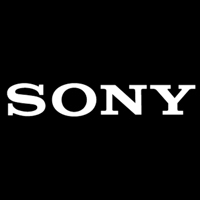 Sony has two outstanding products, Alpha and Cyber Shot. With the acquisition of Konica Minolta in 2006, Sony began the production of DSLRs. 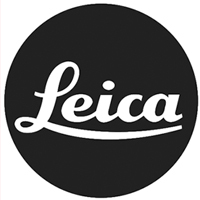 One of the striking features of Leica cameras is their portability and relatively compact designs merged with leading industry optics. Leica’s origin can be traced back to 1849 in Germany, making it one of the oldest camera companies. 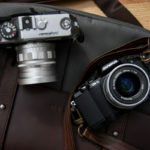 In the latter part of 20th century, Leica’s rangefinder cameras were very popular. 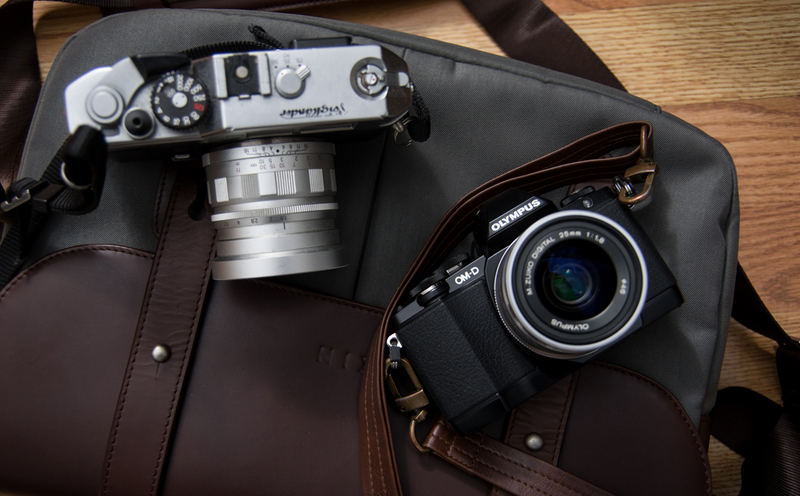 Olympus specializes in a diverse array of products including cameras, industrial and medical equipment. 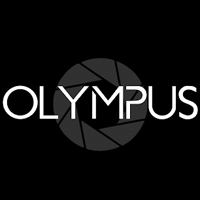 Olympus was founded in 1919 and has grown tremendously in the field of photography, delving into the manufacture of digital single lens reflex cameras. 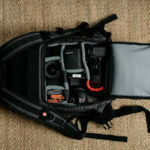 The company now manufactures compact digital cameras and is credited with the design of the Four Thirds System DSLR cameras standard. 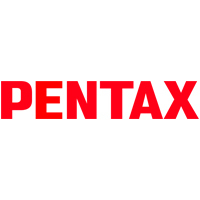 Founded in Tokyo in 1919, just like Olympus, Pentax is owned by the Ricoh Imaging Company. Pentax was popular in its earlier days for the production of film-based cameras and lenses including rifle scopes, binoculars, and CCTV optics. Today, Pentax is one of the top manufacturers of SLR cameras and lenses. The company focuses on the production of high-end digital cameras for enthusiasts and professionals. Samsung Group has its headquarters in Korea where it was established in 1938. 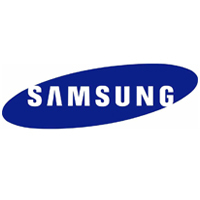 Samsung is a name to contend with in the world of electronics, churning out high-end digital devices almost every year. Samsung’s market strategy is focused on the youth, with features like Android interface, Wi-Fi connectivity, and selfie modes which are clearly targeted at the smart generation. Samsung also produced affordable DSLRs which helps them to compete with other big names in the photography industry. 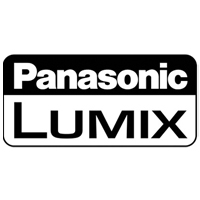 Lumix is a top brand under the Panasonic family. It was founded in 1918 with its headquarters located in Japan. The earliest models of Lumix cameras hit the market in 2001. Ever since, the company has continually made changes to its cameras to place it on par with some of the leading brands in the industry. 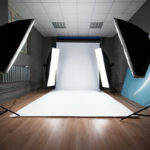 Other leading companies in the photography industry include Kodak and Fujifilm. 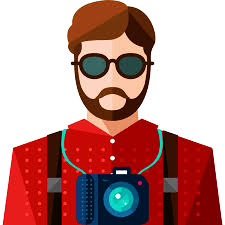 In recent times, irrespective of the brand used in taking the shots, photographers still make use of photo editing tools to give a fine finish to their pictures. I am looking forward to the day some of these big names will begin to develop photo editing software. Bogen is my moniker. I am an American but my love for photography has driven me to places I never imagined I would be. I have traveled the length and breadth of many countries searching for those memorable moments to freeze with my camera – if you spend as much time as I have in the field, it won’t be difficult for you to spot such moments.